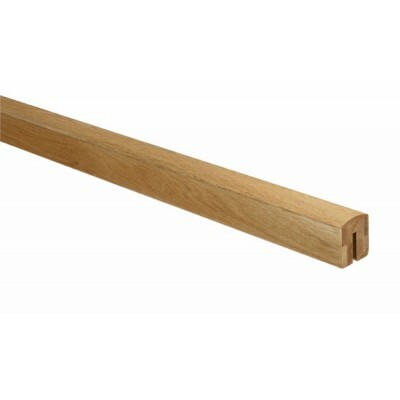 Includes a handrail fillet which fits in the groove between the spindles and glass panels. Overall size: 60 x 69 x 3600mm. Full Richard Burbidge fitting instructions supplied with top rake connector.